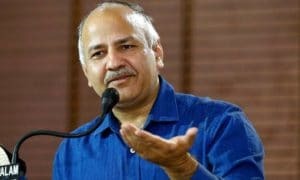 Manish Sisodia, Deputy Chief Minister, Delhi has recently announced that the Delhi government will run leadership programme for students in its schools. “We want our children to inculcate leadership qualities wherever they go in life, whether they join some profession or start a business. They should be able to provide leadership to society in case there is such a need in the future. They should be able to lead the nation if the nation needs them,” Sisodia said. Sisodia, who also is the Education Minister, was speaking at the ‘Excellence in Education Awards Ceremony’. The ceremony is conducted by Delhi government to facilitate teachers and principals recognizing their exemplary for delivering result in board exams. “In our first year we focused on educational infrastructure. In the second year, we devoted our energy to providing international level training to teachers. These activities will continue. But now in our third year, we will focus on making learning more creative and productive,” he said. 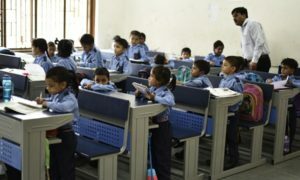 The minister clarified that the proposed leadership programme will be introduced in a few select schools and gradually expanded to include every school in Delhi.